Social Security Disability and Veterans Disability is ALL we do! At Wolf & Brown, we have built our practice on providing efficient, result-oriented handling of our client’s disability claims. As lawyers we are responsible for our client’s future. Our clients are not simply numbered files, but people who are sick, impaired and who may no longer be able to put food on the table. We understand that dealing with the legal process can add additional financial and emotional stress. Wolf & Brown is a law firm, NOT a non-lawyer claimant’s representative firm or a non-attorney Veterans Rights Advocate. At Wolf & Brown the lawyers are experienced attorneys who understand how the law affects your claim and your impairments. At Wolf & Brown, the lawyer who interviews you is the lawyer sitting by your side every step along the way. At Wolf & Brown you will never be passed off to a nameless and faceless clerk or paralegal to only meet your attorney the day of your hearing. 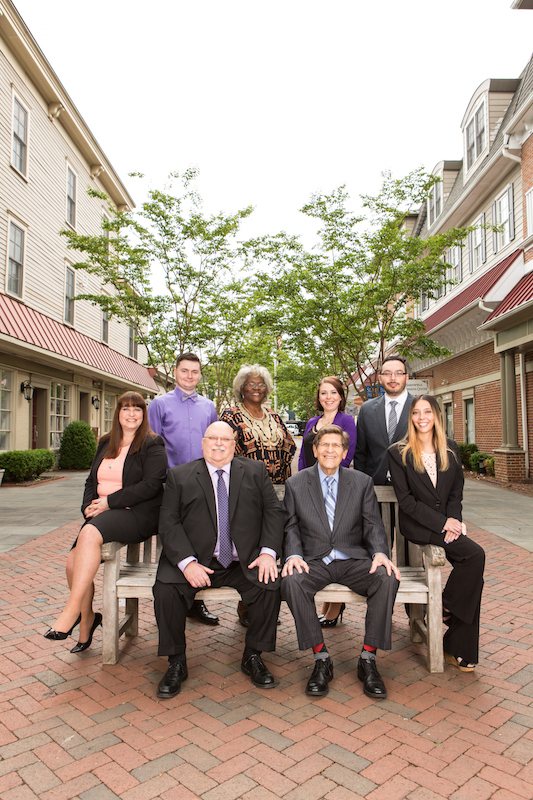 With more than 35 years of experience, we know the law, the system and are ready to help get the benefits you deserve. My brother's estate received the disability settlement today! I want to thank you and everyone at Wolf & Brown for making this happen. Danielle and Mr. Brown were always friendly, helpful, and understanding. I highly recommend your firm.